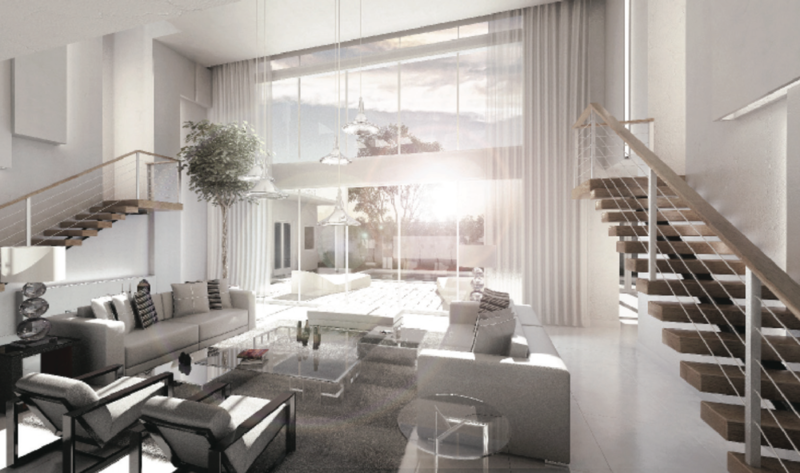 The city of Doral Florida will soon be welcoming its news addition, The Mansions. 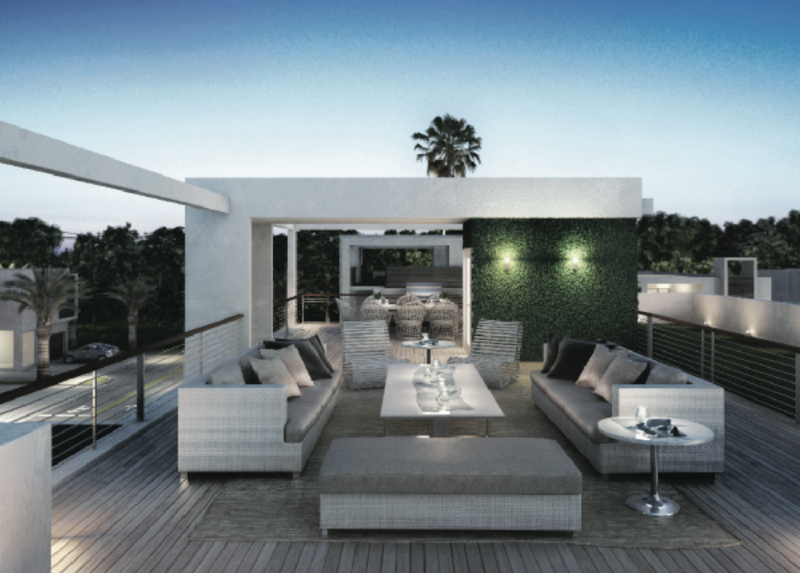 This amazing enclave of only 66 luxury residents will be like no others. The Mansions 66 families will have a different array of options letting their families really built their own one of a kind Mansion. The developers with do this by offering The Mansions residents fully customizable floor plans, you can start your journey by choosing one of the 35 floor plans available with a 100 options. The Mansions are not only beautiful, but smart as well; many functions can be activated by iPads or other personal devices. For a more detail list of functions see my complete Mansions write up, along with more pictures. Customization by appointment only, to schedule your visit contact me at any time. Thank you for your message, I will be contacting you about The Mansions at Doral soon.